Well, here’s a bright idea! Why not invite your BFFs in to light up your room? 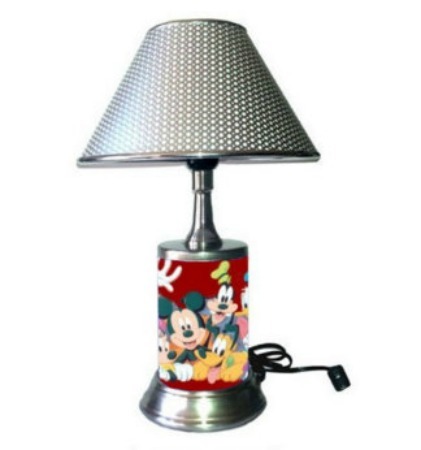 We think this Disney Characters Lamp adds just the right amount of Disney to your living space without being too over the top. What do you think? That’s so cute! I may need one for my office.